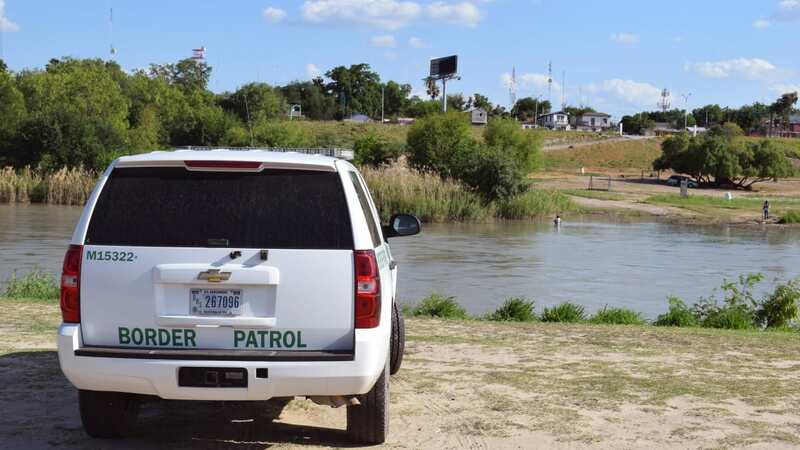 The Frontera Sur program has been criticised for increasing detention of illegal immigrants but officials say the policy is about improving the prosperity of southeastern Mexico. 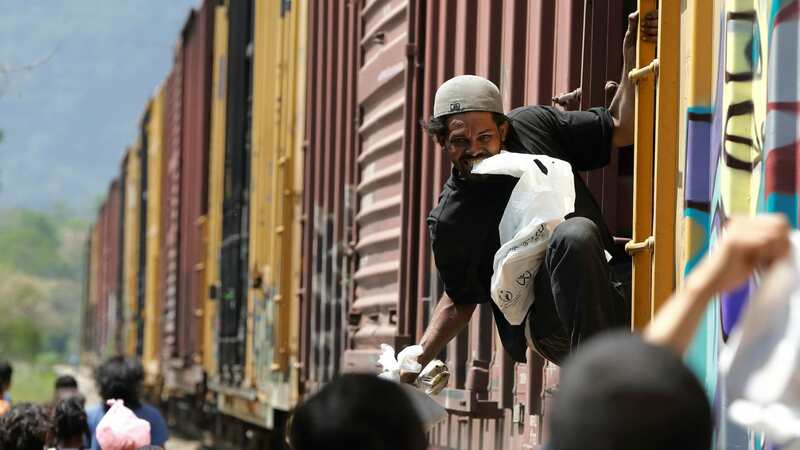 MEXICO CITY: The Frontera Sur program is part of a joint US-Mexico crackdown on Central American migrants who try to make it to the US from Mexico's porous southern border. It's been widely criticised for increasing the detention of illegal immigrants and pushing them towards even more dangerous routes. But Mario Madrazo, head of Migratory Verification and Control at Mexico's National Migration Institute (INM), says it isn't about containing the flow of migrants. "It is a set of measures for greater prosperity for the southeastern region. Now, a region cannot become prosperous if its laws, including immigration laws, are not enforced," he says. Madrazo discusses the policy in an interview with EFE. Q - Has an increased flow of undocumented immigrants been recorded? A - We have moved up from 86,000 people in immigrant centres in 2013 to 200,000 currently. Without a doubt, there is a rise in circumstances in Central America that continue to drive people to cross over into our country. Most of them are tied to some trafficker. Human trafficking is undoubtedly one of the most lucrative businesses. Q- Has the INM identified regions where there is a greater likelihood of such crimes? A- In the southeast there is a greater incidence, first and foremost, of human trafficking. Also, the presence in our countries of foreigners with an illegal status, especially women, makes it easy for those involved in sexual exploitation often take advantage of them. Q - How are operations developed to tackle trafficking and people smuggling ? A - In people trafficking we have two main aspects - undocumented trafficking and documented trafficking. One is when foreigners enter the country illegally without documents and people smugglers advise them on routes or guide them to get into the country. The other aspect is the documented one: people-trafficking organisations know the immigration procedures and create a fake company, and in the matter of a couple of months, send 5, 10 or 15 job invitations. The Institute checks out some of these companies, but we cannot check all of them. Currently, the law does not put any accountability on those who create the company, so they again create one, two or three companies a few months later, and we are trapped in this circle. Q - How does INM identify the traffickers when it detains a group of immigrants during its operations? A.- This is one of the biggest challenges for the INM, to identify who is being trafficked and who is not. The law considers people caught up in trafficking as victims, they are not accomplices of the trafficker. It is very important for us to be able to separate the victim from the offender. There is a crucial aspect in this matter which they call "garantía" (assurance): I receive money to take you to Mexico and the deal is - in case Migration stops us, if you don't reveal that I am the trafficker or that you have been guided by someone - as soon as they send you back, I will take you across again without charging anything. This "garantía" is difficult for us to beat. Q - What are the protocols when a person is brought before the immigration authority? A - They are given questionnaires when they come to the immigration centre to find out right away if they are in need of international protection, that is, whether they are at risk if returned to their home country. For example, persecution suffered by Central Americans in the hands of the 'maras' or 'pandillas' (gangs). The first issue is to see if the person requires international protection. Secondly, we are very interested in knowing if they are victims of trafficking. If there are women who answer the questionnaire and indicate they are probably being held by a network involved in sexual exploitation they are almost certain to get a victim status and are put in contact with special authorities. Q - What is the procedure when a woman is suspected of being a victim of trafficking? A - Our main focus is on the victim, and I in these cases many of them are given the opportunity to stay in Mexico through a residence permit on humanitarian grounds. Q - Have operations to prevent abuse of immigrants increased? A - President Enrique Peña Nieto launched the plan known as Frontera Sur, which aims to make southeastern Mexico more prosperous. Part of this plan is the requirement for an immigration order. The state governments of Chiapas, Oaxaca and a few more in southern Mexico are creating specialised district attorney's offices for crimes against immigrants. It is not criminalising immigration - the immigrant is not persecuted. The Institute has already brought more than a thousand suspected offenders to prosecutors and close to 100 convictions have been handed out over the last two years. Q - How does the Institute respond to criticism that Frontera Sur is making the journey of immigrants more dangerous? A - I would focus on what the Institute is actually doing rather than on the containment (of immigrants). For example, we have installed units to deliver regional visitors' and border workers' cards to Central Americans who want to visit relatives, go to the beach or work harvesting crops. During this period, the number of cards given free of cost to Central Americans has multiplied. Another benefit they have received is that they can practically come up to Oaxaca today, while before the program they could only enter the states bordering their countries. The cards are valid for seven days and we are considering an extension of up to 30 days. Q - How does INM deal with reports of police being involved in abuse of immigrants? A - If a formal complaint is made the Institute will help complainants build a solid case. I can't say police abuse doesn't occur but what I can say is that such instances are fewer than those where (immigrants) are assaulted and extorted by criminals involved in the migratory flow.